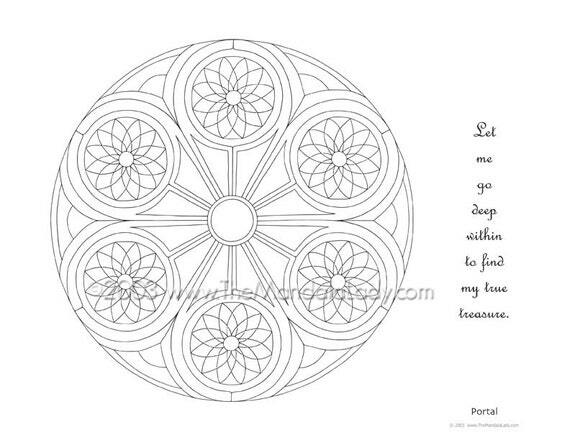 This mandala reminds us to reach out, try new things, explore beyond our comfort zone always knowing that at any time we can return to the center, our foundation. Let our inner light inspire us and guide us. Starting this newsletter pushes the envelope for me. What do I know about writing newsletters? I have this inner voice that often says “no one wants to hear what you have to say.” Ouch…that’s a bit harsh. And yet I proceed anyway knowing that with each newsletter, it will be easier and evolve with each new issue. If we create a home base for ourselves, a space or action that when we access it, it brings us back to center again, then exploring our horizons, going beyond what we’ve done before becomes easier, making us stronger and more confident. For me, tapping my sternum (the thymus gland is behind it*), taking a few deep breaths, simply and quickly brings me back “home”, clears my head. When we feel our inner light guiding us, pushing us to branch out, remember that everything we do is just a learning experience and that we can handle anything, and in the end it becomes a win-win situation. So where do you feel the desire to branch out? Create your “home base”, and go for it.